Luxury car makers like Audi and Jaguar are currently offering big discounts on their range of cars, which make some of their coveted models even cheaper than the base Skoda Kodiaq or for that matter, the top-end Toyota Fortuner. Now you may think that there might be a catch or two in this but there isn’t, and that’s what we are going to see in the list below. Let’s now checkout which premium cars by Audi and Jaguar are currently on offer at an asking price less than the Skoda Kodiaq and Toyota Fortuner. 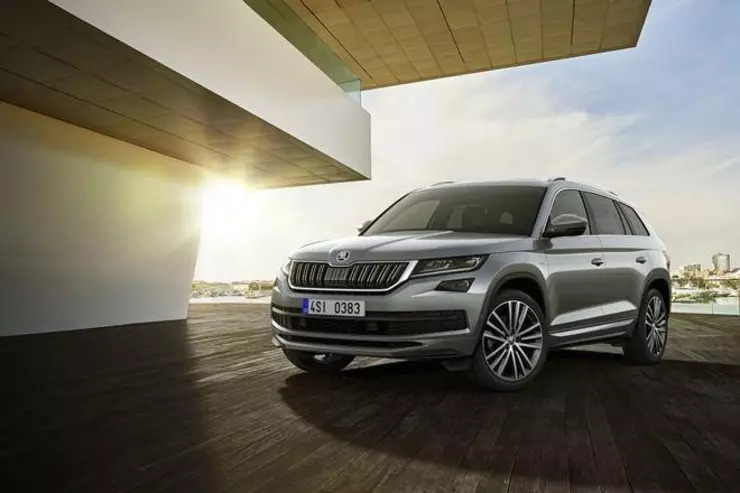 The Skoda Kodiaq is the most luxurious offering in its segment. The premium full size SUV rivals the likes of Toyota Fortuner and Ford Endeavour in its segment and easily gets the better hand among them in terms of interiors. The top of the line L&K (Laurin and Klement) variant of the SUV is even more premium and comes with some nifty features unheard of in the segment. Skoda has set the asking price of the L&K variant at Rs. 35.99 lakhs, while the base variant costs Rs. 34.49 lakhs. The top-end Toyota Fortuner sells at Rs. 33.6 lakhs. As apparent by its name, the Audi A3 is the most affordable way to own a Audi vehicle in India, apart from getting a second hand Audi car. 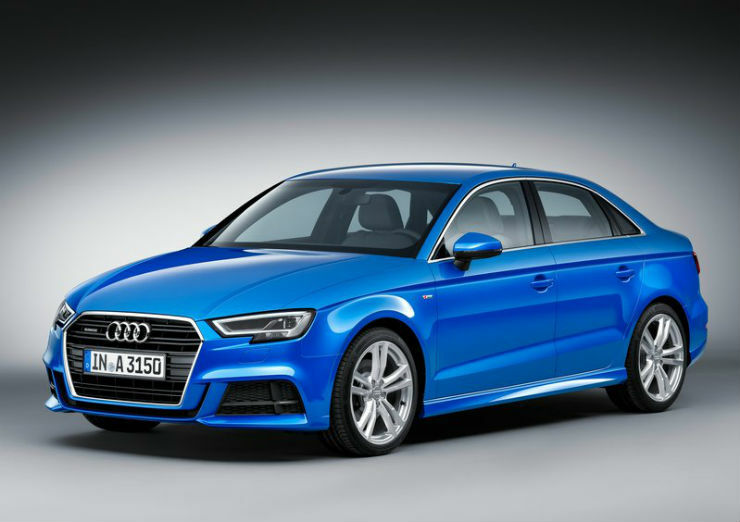 The German carmaker is currently offering the A3 with discounts of more than Rs. 6 lakh. The Audi A3 range starts at Rs. 33.10 lakh for the base model and goes on till Rs. 36.69 lakh for the top model. Applying simple math, the base variant is now available for mere Rs. 27.10 Lakh. Even the top variant can be had yours for just Rs. 30.69 lakhs, which is still cheaper than even the base variant of the Skoda Kodiaq. Though it is a sedan compared to the SUV form of the Kodiaq, at it’s current price point, its quite a steal to say the least. The stylish and the most affordable SUV by Audi in India is affordable only in Audi’s terms. To give you an idea, the base variant of the Audi Q3 comes with a price tag of Rs. 34.73 lakh, which is not cheap by any means. However, the four ringed carmaker is currently offering the SUV with a big discount of Rs. 7 lakhs, which brings down the total cost for the base Q3 to about Rs. 27.73 lakh. 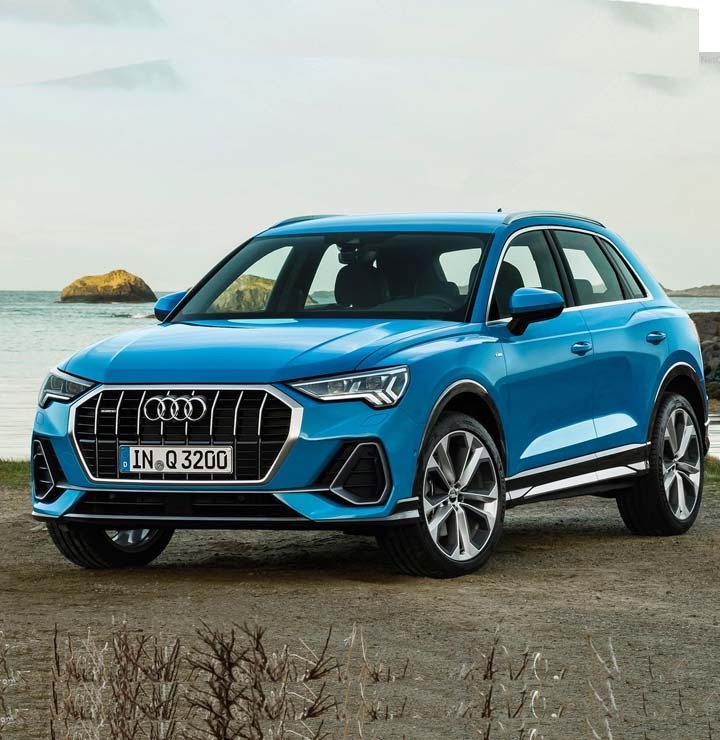 Now this makes the Audi Q3 a lot cheaper than the Skoda Kodiaq. The Q3 is a feature laden SUV and is quite stylish too while offering good amounts of comfort and space. Though it may not be able to do proper off-roading, but then the Kodiaq also is not meant to be an outright off-road vehicle. All this with a sticker price of under Rs. 30 lakhs, quite a steal then. Tata owned Jaguar is among the most famous luury and sports car marque around the world with a deep sated British heritage. Usually off the discount charts, the company is currently offering the XE sedan with a good Rs. 7 lakh discount. Talking of which, the base variant of the Jaguar XE attracts a sticker price of Rs. 40.60 lakhs while the top end variant costs Rs. 46.99 lakhs. With a deduction of Rs. 7 lakhs off that price sticker, the base variant of the XE now retails at Rs. 34.60 lakhs while the top end variant sits and 39.99 lakhs. This makes the base variant around Rs. 1.40 lakhs cheaper than the L&K variant of the Skoda Kodiaq. 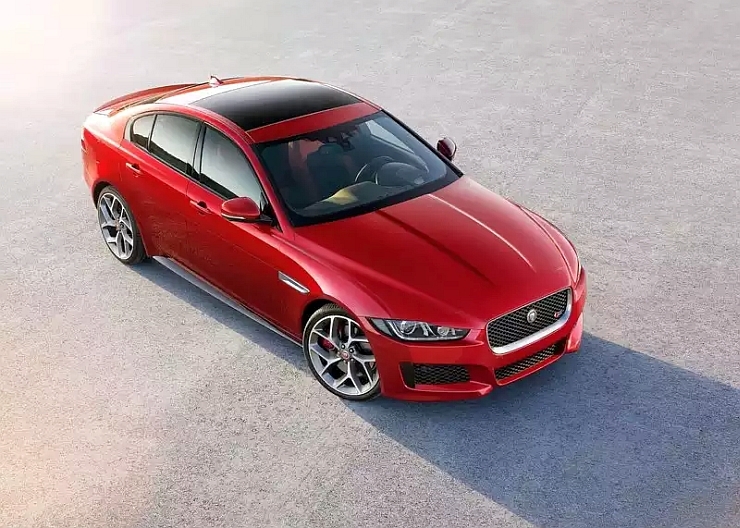 The Jaguar XE has a more sporty approach in terms of design and dynamics along with being a definite head-turner. Another good deal if you are ready to change your preference from SUV to sedan. Another Audi on the list, the A4 is quite a big seller for the company and competes with the likes of Mercedes-Benz C-Class and the BMW 3-Series in the segment. Talking of discounts, the premium sedan is being offered with a huge discount of Rs. 10 currently. The Audi A4’s range starts at Rs. 41.47 lakhs and goes up till Rs. 46.94 lakhs for the top end variant. Now with a big sum of Rs. 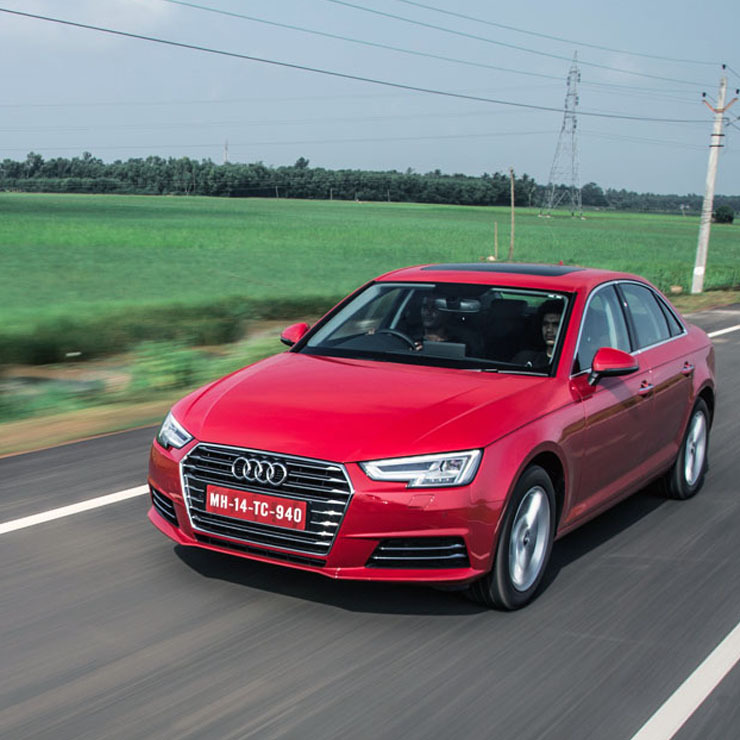 10 lakh shaved off that asking price, the A4 gets down to Rs. 31.47 lakhs price tag for the base variant. This is about Rs. 3 lakhs cheaper than the base Skoda Kodiaq, which is priced Rs. 34.49 lakh. It is need less to say then that the A4 is one of the best deals on this list, given the list of features and the amount of comfort it offers. All discounted prices courtesy MyCarHelpline.